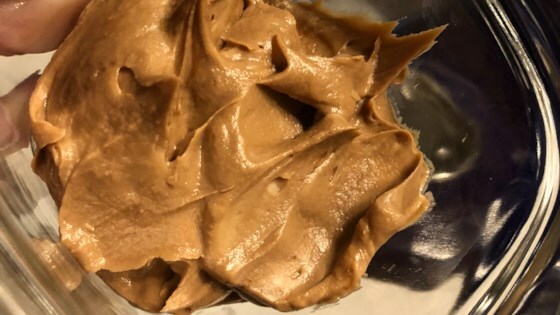 "This is a quick recipe that tricks the eyes and the palate in to thinking it's authentic chocolate mousse made with cream and eggs." Mix mascarpone cheese, whipping cream, and vanilla extract in a bowl. Melt chocolate chips in the top of a double boiler over simmering water, stirring frequently and scraping down the sides with a rubber spatula to avoid scorching. Fold melted chocolate into the mascarpone cheese mixture. Refrigerate until set, 1 to 2 hours. Made recipe as given. Bland. This recipe is great as a filler for chocolate cupcakes. Just tube in into the center. So good. My doctor just put me on an egg-free diet. So I was very happy to find this recipe. I used it as a mousse pie filling and topped it with freshly whipped cream. My hubby loved it too! Outstanding! For a low-carb diet, this is a HEAVENLY treat! Thank you! I substituted cream cheese with more cream and butter for the mascrapone. It turned out really well.